Stop letting your laundry room be your dungeon. Doing your laundry will stop being punishment after your organization makeover with Design Envee. 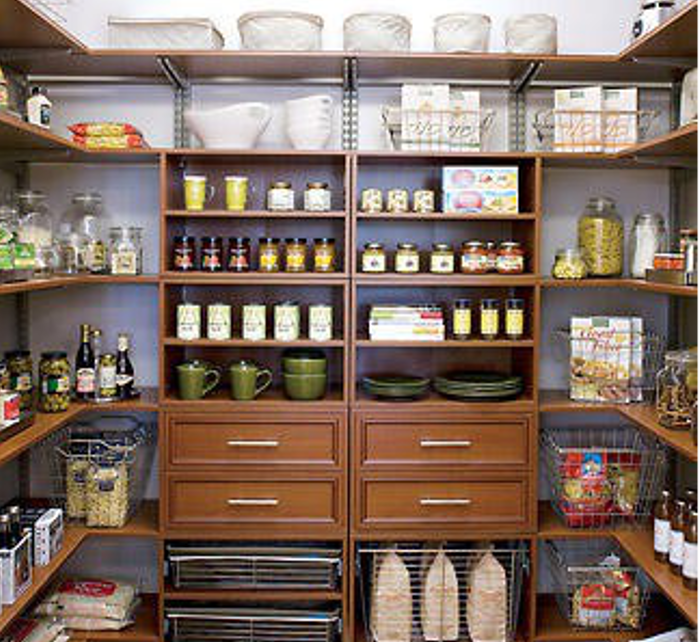 The storage solutions we offer you will do more than just shed light on your laundry room. With you, we will design your epiphany, that will streamline one of life’s most tedious tasks. 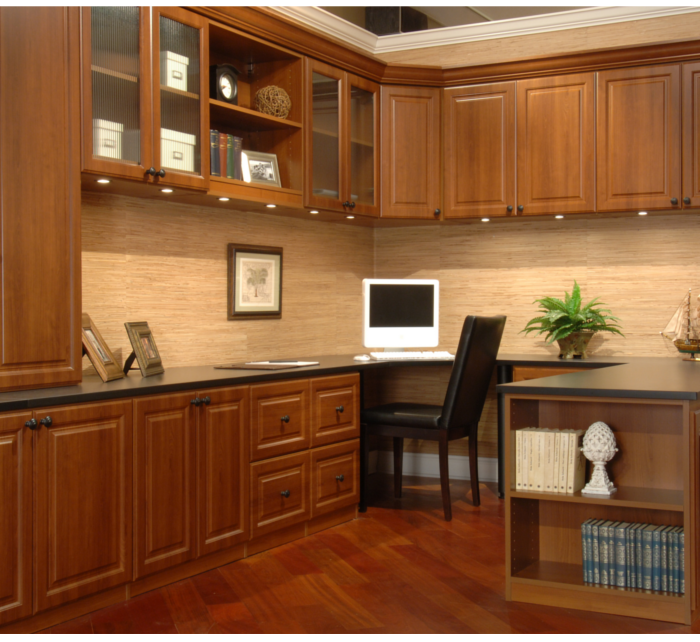 No space is too small, let Closet Envee get you out of the Dark Ages with your remodeled laundry room today! Let us install drop-down tabletops into your walls. You can fold and sort clothes when you want and create free space to move around any other time. Cabinetry doors open and close, banging your knees and tripping you up. 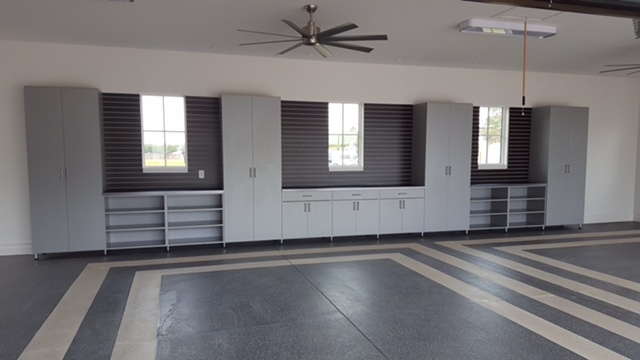 We will convert all cabinetry to sliding doors, keeping you safe from tripping and falling. 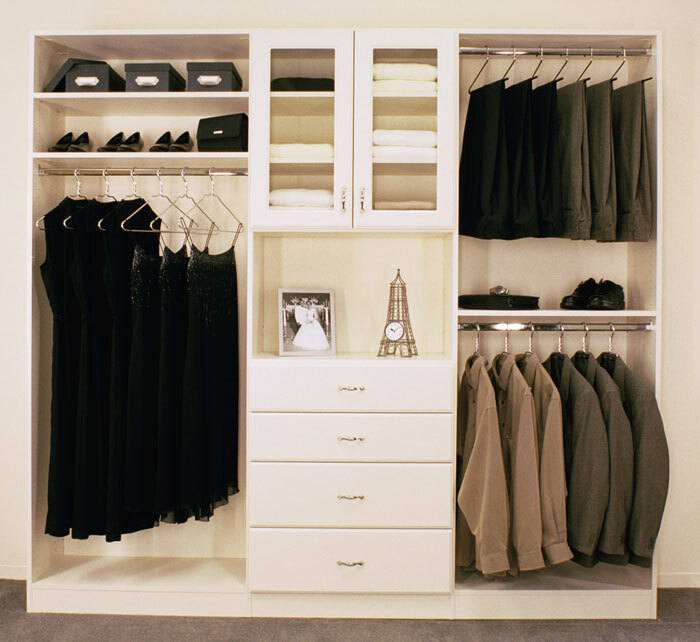 Closet Envee provides you with plenty of custom hanging options, so your clothes can remain wrinkle-free or drip-dry. We also have dedicated ironing solutions for you. 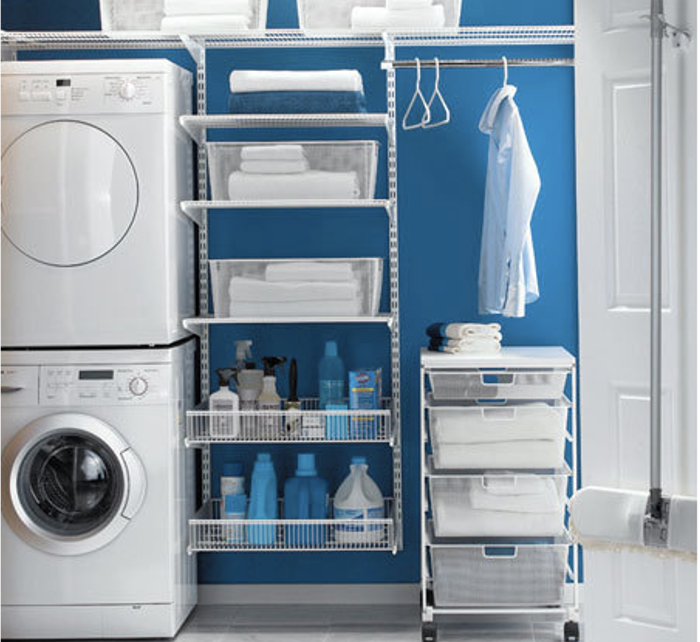 When not being used, it is practically invisible in your newly designed laundry room.